Ultra Kitchen Tap Valve Hot or Cold. 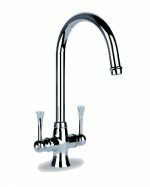 The Hot and Cold Valves are NOT interchangeable. 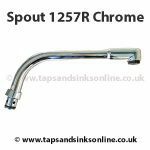 You can check the measurements of your own parts against these parts listed below before buying. 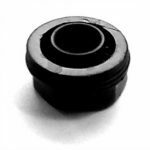 All unused parts can be returned for a full refund within 28 days. 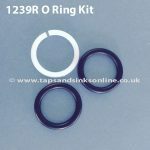 If your Tap is dripping where the Spout meets the Base you might need to replace your Clearwater Ultra Kitchen Tap O Ring Kit. 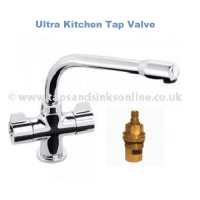 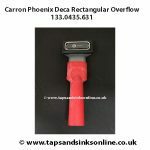 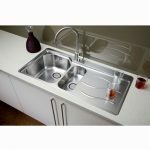 Here is the link to all our Clearwater Ultra Kitchen Tap Spare Parts.